This tutorial begins by discussing pulses. Pulses are disturbances in a medium. If you tap water in a bucket with your finger, notice that a ripple moves away from the point where you touched the water. The ripple is a pulse moving away from where you touched the water. Waves occur frequently in nature. 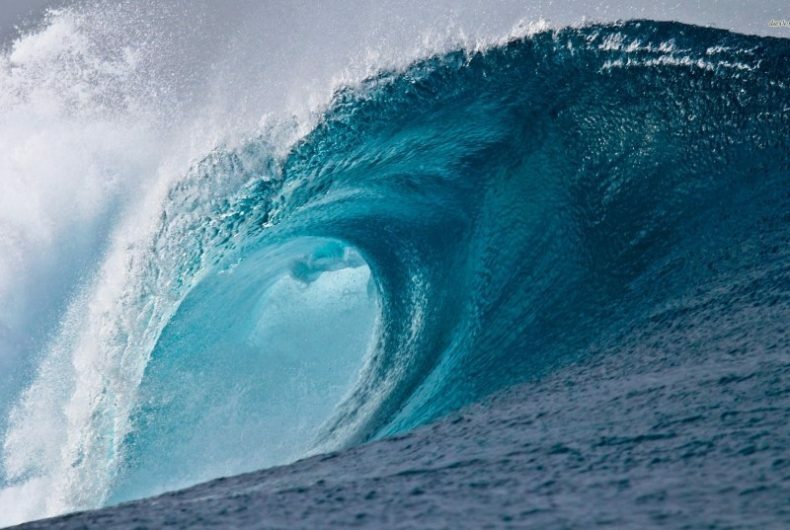 The most obvious examples are waves in water, on a dam, in the ocean, or in a bucket. We are interested in the properties that waves have. All waves have the same properties. In this tutorial, we explore transverse waves. After studying transverse pulses and waves, we look at another type of wave called a longitudinal wave. In transverse waves, the motion of the particles in the medium was perpendicular to the direction of the wave. In longitudinal waves, the particles in the medium move parallel (in the same direction as) to the motion of the wave.